PlayStation Now subscribers will soon be able to download games from Now’s library, instead of solely streaming them. This will allow users to play games locally either on or offline. The service will offer nearly all PS4 games, including PS3 games remastered for the PS4, like God of War 3 Remastered. In addition, it’ll offer PS2 games remastered for the PS4. However, this leaves out PS3 games, like Ni No Kuni for example. Games you’ve downloaded will feature user-purchased DLCs, microtransactions, and add-ons. It’ll also work with any PS4 Pro enhancement, for those using a PS4 Pro console. You can also transfer save files from the PS Now cloud to your console via a PlayStation Plus membership. PlayStation has step-by-step instruction videos on how to transfer saved games. The PS4 requires users to connect to the internet every few days in order to verify the PS Now subscription. The PlayStation Now retails at $9.99 CAD for one month for new subscribers — after the first month, it hikes up to $19.99 — $99 for a full year and $29.99 for three months if you’re a PS Plus subscriber and $44.99 if you’re not. Lastly, if you sign up for the free seven-day trial after the free period is over, the service costs $19.99 each month. 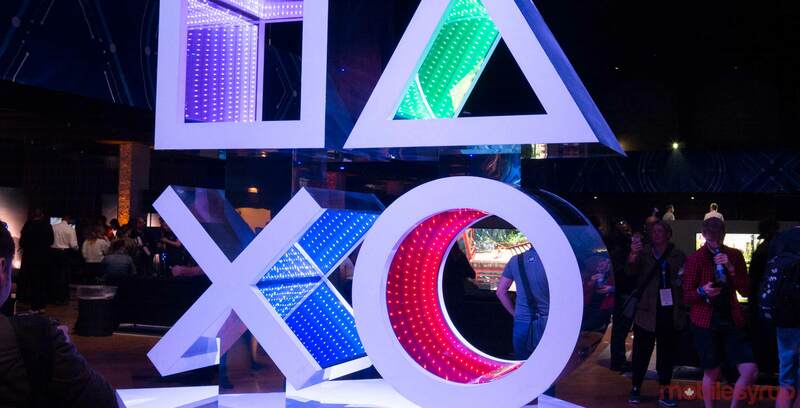 PlayStation will gradually roll out the feature over the new couple of days, says the company. The entire platform seems very similar to Microsoft’s Xbox Game Pass service allows users to download games and play a wide variety of Xbox One games.